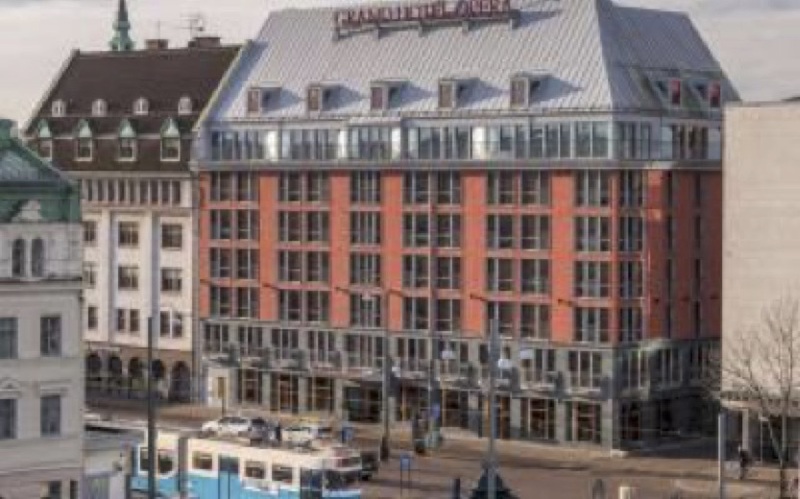 Parents Gothia Hotels . : World Youth Tournaments :. note: Gothia Cup Bracelets are valid from the Sunday and are not available for us to send to you before the tournament. 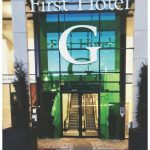 Prices are shown in £gbp per room/per night and are inclusive of breakfast, Gothia Cup Bracelet and Ticket for the Opening Ceremony on Monday evening. Extra / Less nights are possible at pro-rata per room/per night cost but as the costs all include Gothia Bracelet and Opening Ceremony ticket, the tournament prefer a minimum stay of 5 nights, but please ask us if you have a lower requirement and we will see if anything can be done. 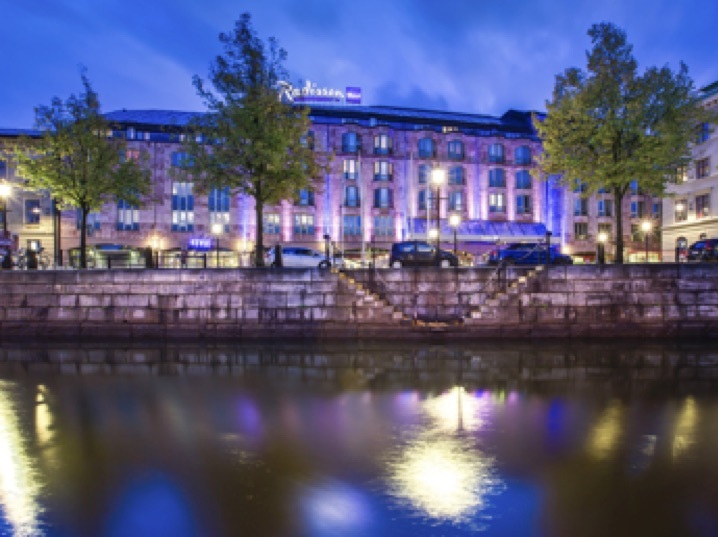 Book a room at Radisson Blu Scandinavia Hotel, Gothenburg and stay within walking distance of great attractions such as the Gothenburg Museum of Art (called Göteborgs Stadsmuseum) and the Casino Cosmopol Gothenburg. 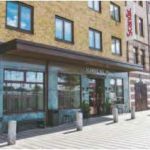 Our city center location places you right across the street from excellent shopping at Nordstaden Mall, as well as Central Station, which makes it easy to explore this beautiful city. 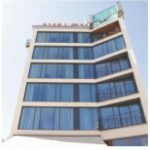 In addition to a prime location, the hotel features sophisticated style with modern services. 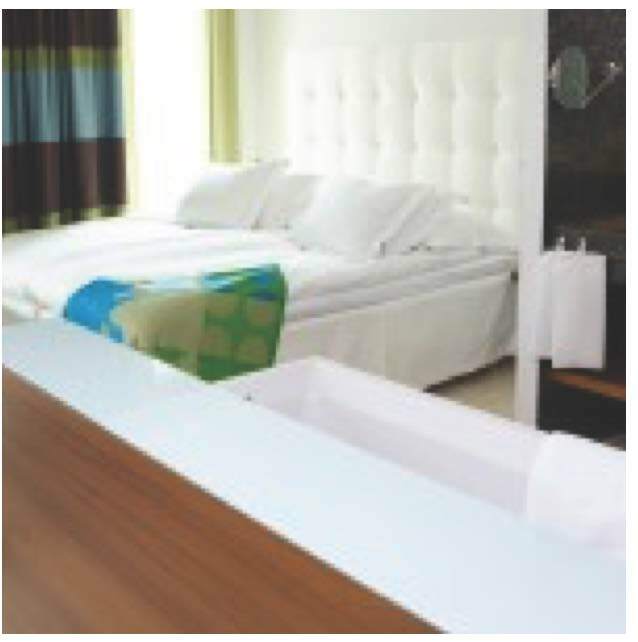 Each of the 355 rooms and suites includes amenities such as minibars and free high-speed wireless Internet. Enjoy a delicious breakfast in bed or a relaxing dinner in privacy and comfort with 24-hour room service. Also an upscale dining experience on-site at the Atrium Bar & Restaurant. 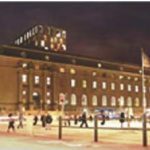 Avalon Hotel in the heart of Goteborg is an oasis of inspiration, its central location makes it a perfect meeting place and starting point for shopping, culture, entertainment, nightlife and a busy street life. Our hotel with its 101 rooms and 202 beds form the basis of our offering. The architecture and location characterize the ambiance to a high degree. 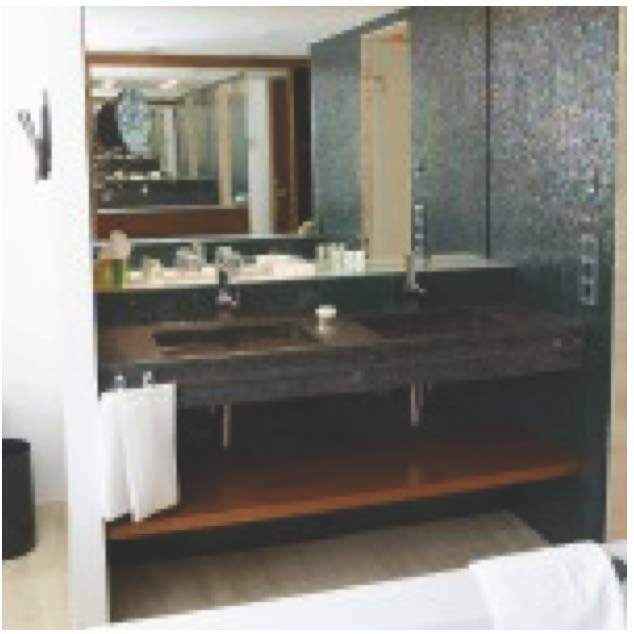 We are a feng shui certified hotel where furnishing, light, scent and sound play a major role. That good food and drink is part of an exceptional hotel. 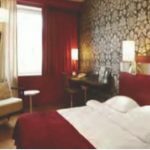 Avalon’s role is to make the entire stay memorable. It ‘s easy to both do nothing and whatever you want. From the sixth floor and above the sky is included in the price. A distinctly urban feel becomes a grand outdoor experience. 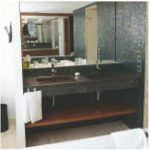 Lovely rooms with a unique open bathroom solution where the tub is integrated in the room’s furnishing. From the tub, you can enjoy the view, watch TV or listen to music. The modern interior design with generous details e.g. Arne Jacobsen’s chair “The Swan” that contribute to the room’s ambiance. Integrated work space that gives you a comfortable place to sit when you need it. All these rooms have French balconies, and besides the lovely bath also has a shower in the bathroom. 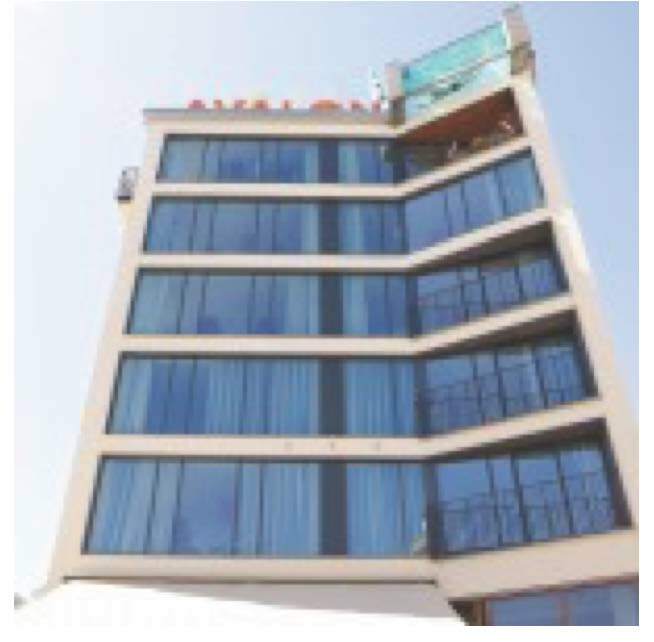 A modern four star Hotel situated on main street. Restaurant Park Aveny, Cafe Locatellli and the pub The Bishops Arms. All rooms have free wireless internet. Walking distance to Gothia Heden centre and Central information is approx’ 5 mins and to the Stadium for Opening Ceremony approx 15 minutes. 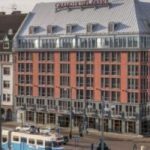 First Hotel G is conveniently situated directly above Gothenburg Central Station and Nils Ericson Terminal. 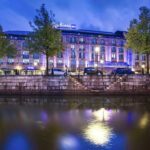 The hotel is one of the largest and most modern hotels in Gothenburg with 300 stylish, relaxing and quiet rooms and suites. Our wellness area includes a well-equipped gym and sauna with sweeping views over the train tracks at the Central Station. Treat yourself to relaxing spa treatments, such as massages, body scrubs and more in our wellness area. Parking at a reduced price is available in the car park at the shopping centre Nordstan, close to the hotel. Breakfast and WiFi is included in the room rate.